A rare find! 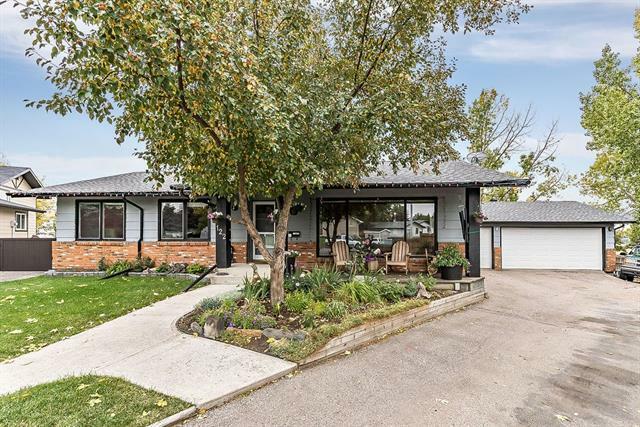 HUGE SHOP (44X28 ft) + TRIPLE ATTACHED GARAGE on a HUGE PIE LOT (.24 ac) with a Partially Updated SPARKLING CLEAN Fully Developed BUNGALOW. 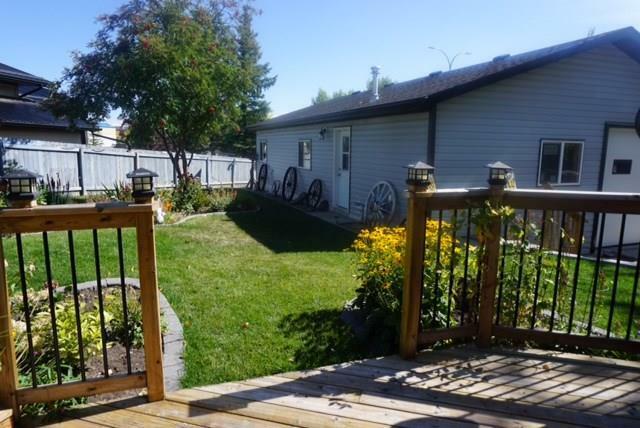 Large Deck in Big South Back Yard with plenty of Lawn & Gardens. 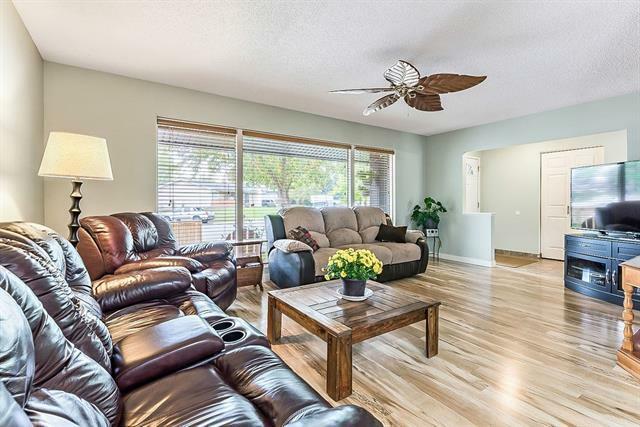 Recent UPDATES include Maple Kitchen Cabinets with Granite & great space saving features, Instant Hot Water, some updates to Bathrms, Central Air, Furnace, 50 US gal Hot Water Tank. Electric in-floor heat in kitchen, hall & front entrance (tile flooring); laminate, carpet & lino throughout rest of house. Total 4 Bedrooms, 3 Full Baths. 2 Fireplaces. Tons of Storage Space. TRIPLE ATT GARAGE (743.67 sq. ft.) has forced air furnace (2017) & 110 wiring. SHOP (1,232 sq. 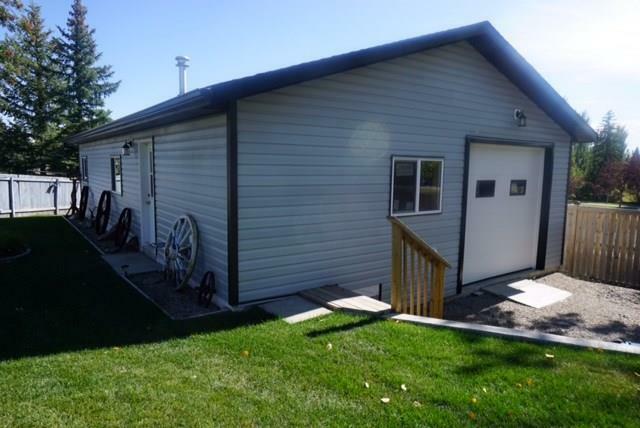 ft.) built in 2014, in-floor heat, two 9 ft. doors, 110/220 wiring & high density lighting. Perfect for car buffs & a variety of shop uses. Front drive access for parking in shop & garage. All this & more backing onto green space on the hill in Tower Ridge in Okotoks. Don't miss out on this one of a kind property.